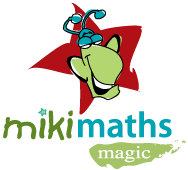 Prof. Miki Maths App, for children age 3-6, is a high-quality maths app that does an outstanding job of helping young children learn about counting to ten, ordering and comparing numbers, and much more. 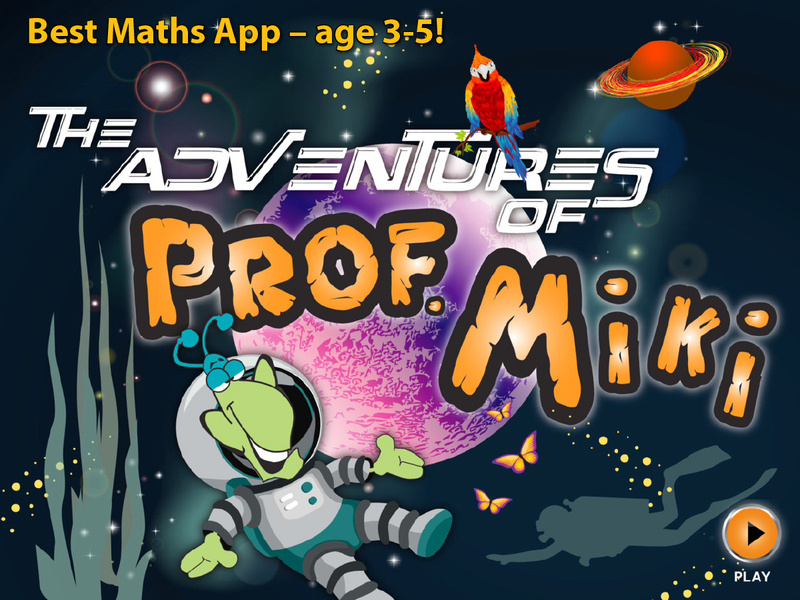 Users can journey through the ocean, darkest Africa and outer space as they count, match and compare numbers with Prof Miki as a guide. 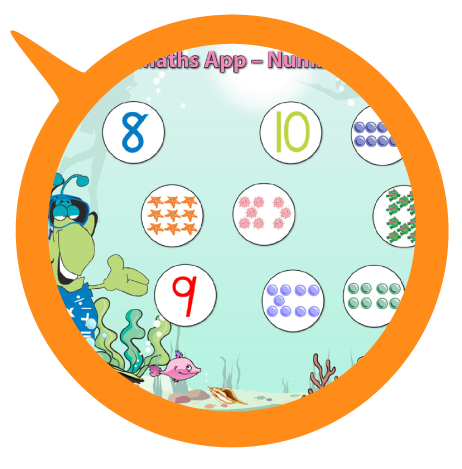 The app presents number bubbles containing counters and/or numerals with verbal instructions to count, match or compare the amounts. 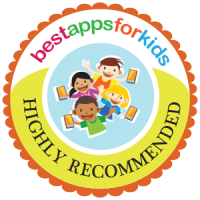 This app does a great job of building often-overlooked foundational math skills, such as recognizing standard groupings of pips (think of the patterns on dice) and recognizing the amounts shown without actually counting. 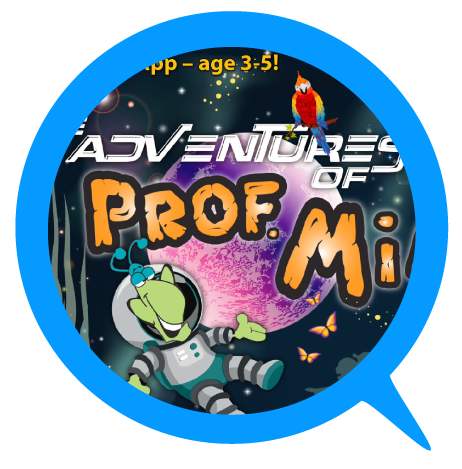 It is designed so that players can take their time at first and then speed up their performance to improve their processing speed and visual memory. 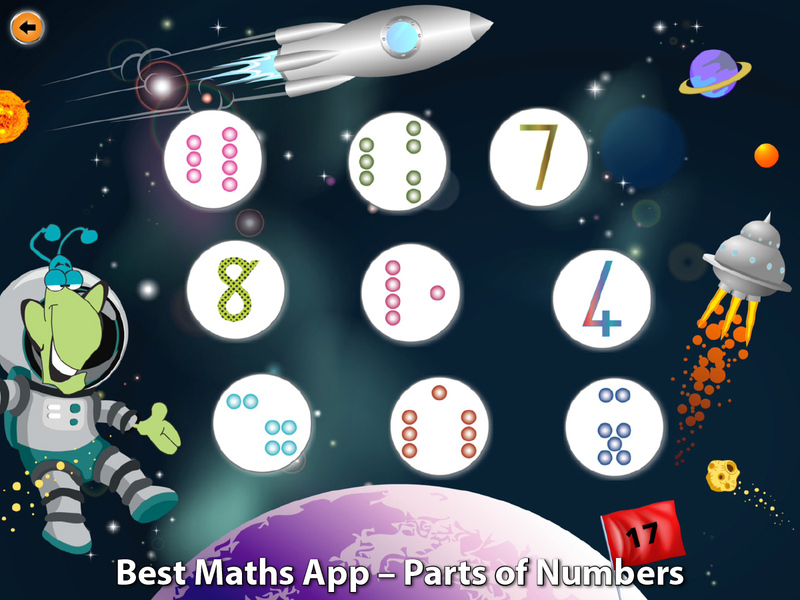 The third level is particularly intriguing-players are encouraged to internalize the concept that larger numbers are made of smaller parts. 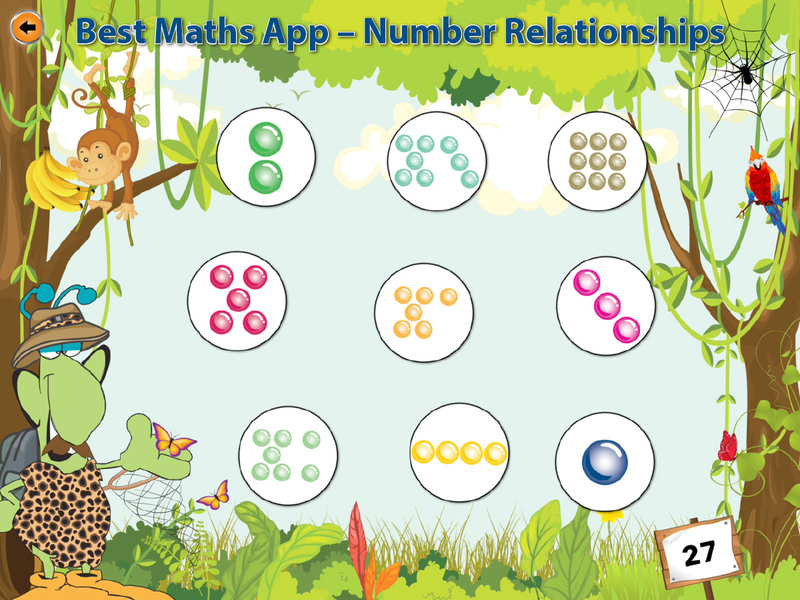 These can be grouped in different ways. 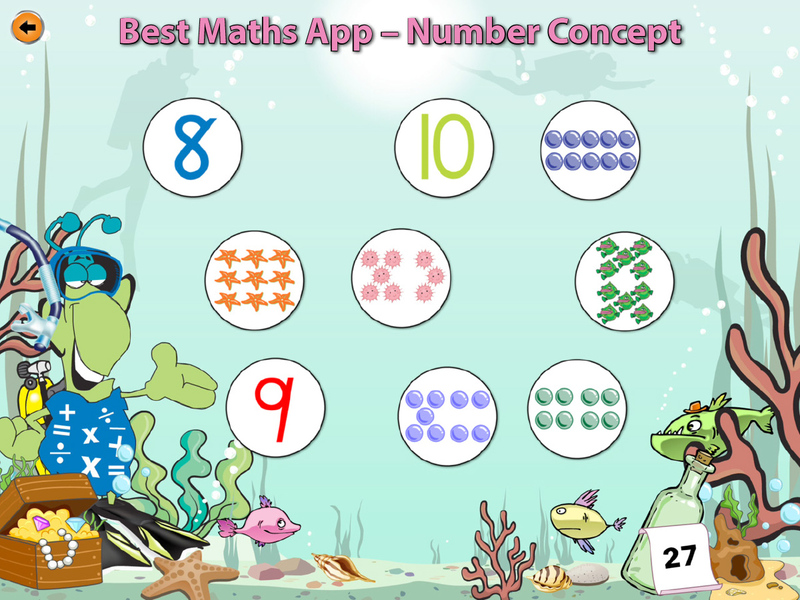 For example, a group of eight items can be arranged as seven and one, four and four, or three and five. This idea seems very basic to us adults, but young children often need a lot of reinforcement to internalize it, and it is one of the foundational understandings that allows us to add and subtract with fluency.